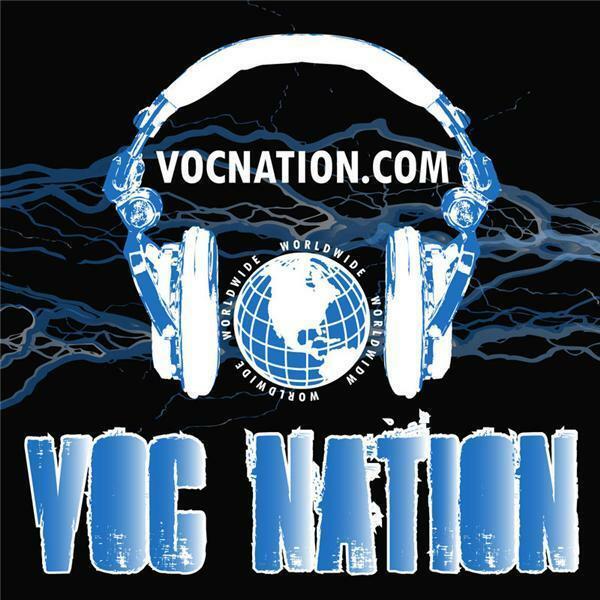 The VOC Wrestling Nation was LIVE on August 10, 2011 on 1360 WNJC Philadelphia and WORLDWIDE at VOCnation.com. Arenachicks' Amber O'Neal joined us while she was on the road to Cave in Rock to talk about her involvement in this weekend's upcoming Gathering of the Juggalos event. If you can make it to Cave in Rock, Illinois, you don't want to miss this historic event of music and wrestling as only the Insane Clown Posse can put on. We also replayed last week's fantastic interview with Violent J, where he gets emotional discussing his passion for this event. We also recaped the NWA Legends Fanfest (which you can hear broadcasts from both days on vocnation.com), where we lost Ratboy somewhere in Georgia after King Magnus booted him from the truck. Finally, we gave our predictions for this Sunday's SummerSlam 2011 PPV. Don't miss all of the action! Click play right now!! Don't forget to "like" the broadcast on the Podomatic site, and I encourage all of you to "follow" us via Podomatic as well so that you're notified when new episodes are posted!